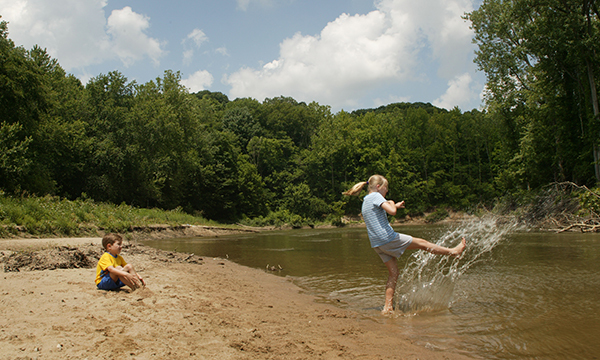 Fox Ridge State Park, a 2,064-acre park just south of Charleston in east-central Illinois, is known for its steep, thickly wooded ridges, broad, lush valleys and miles of rugged, scenic hiking trails. 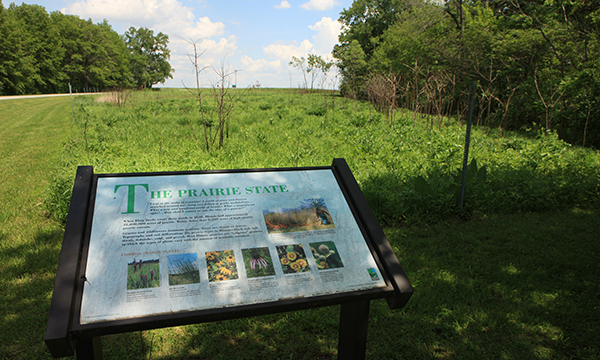 In sharp contrast to the flat prairieland of most of this section of Illinois, the Coles County park is set amidst rolling hills along the forested bluffs of the Embarras ("Ambraw") River. 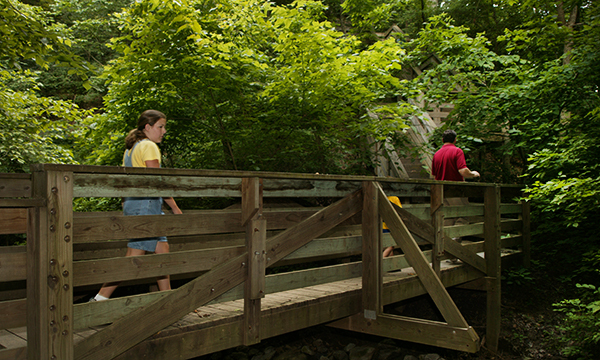 Hiking the trails at Fox Ridge is a highlight for many visitors. The staircase to Eagle's Nest climbs 144 steps to a deck overlooking the river, providing wonderful views. 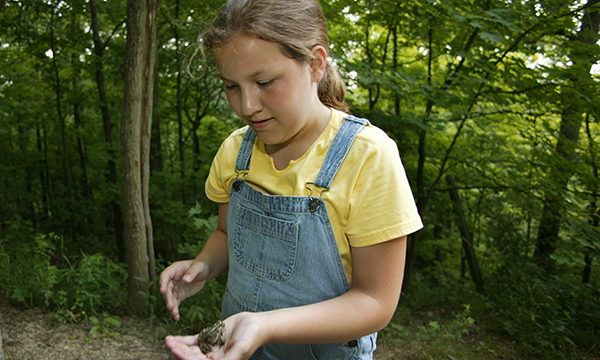 Fox Ridge State Park is a great place to visit at any time of year. In winter, the snow-softened ridges are alive with birds and animals. In the spring, a panoramic blanket of multi-hued wildflowers and flowering trees celebrate the resurgence of growth. By summer, the dense vegetation and new generation of wildlife are thriving in the sun, and autumn brings its brilliant display of color as nature enhances the woodlands with yellows, reds, purples and oranges. Day use picnic areas are located throughout the park. 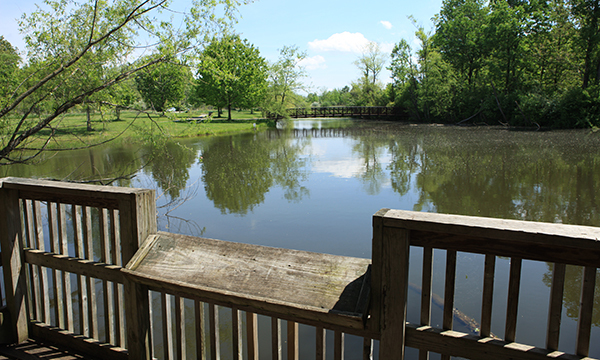 A large outdoor pavilion and picnic shelters can be reserved online through www.reserveamerica.com.